Stanford Advanced Materials (SAM) provides a variety of tungsten electrodes for all welding needs. 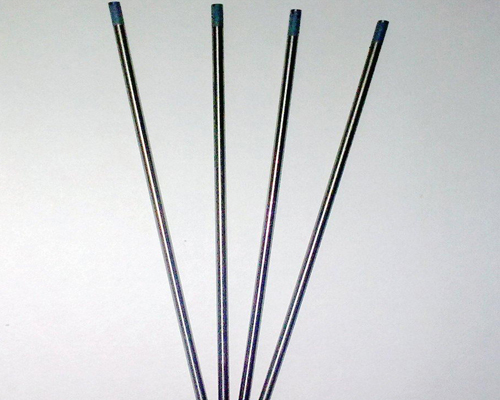 Other pure tungsten: Tungsten Rod / Bar, Tungsten Heater, Tungsten Wire, Tungsten Crucible, etc. Tungsten’s high melting point makes it an ideal material for electrodes. 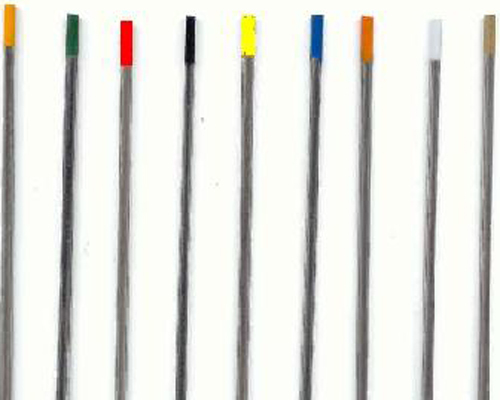 Pure tungsten electrode and other tungsten electrodes are all available through SAM. Our tungsten electrodes are clearly tagged and labeled externally to ensure efficient identification and quality control. Great care is taken to avoid any damage which might be caused during storage or transportation. Tungsten Heavy Alloy, Tungsten Composites, Tungsten Carbide.